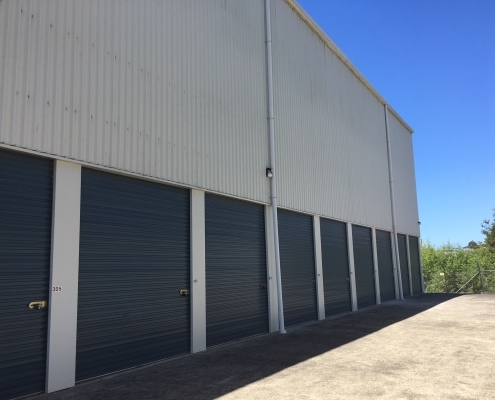 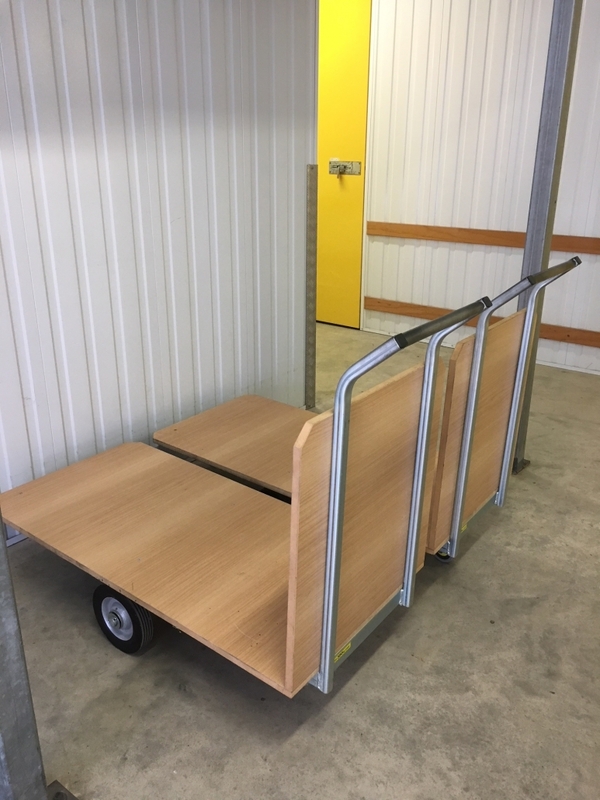 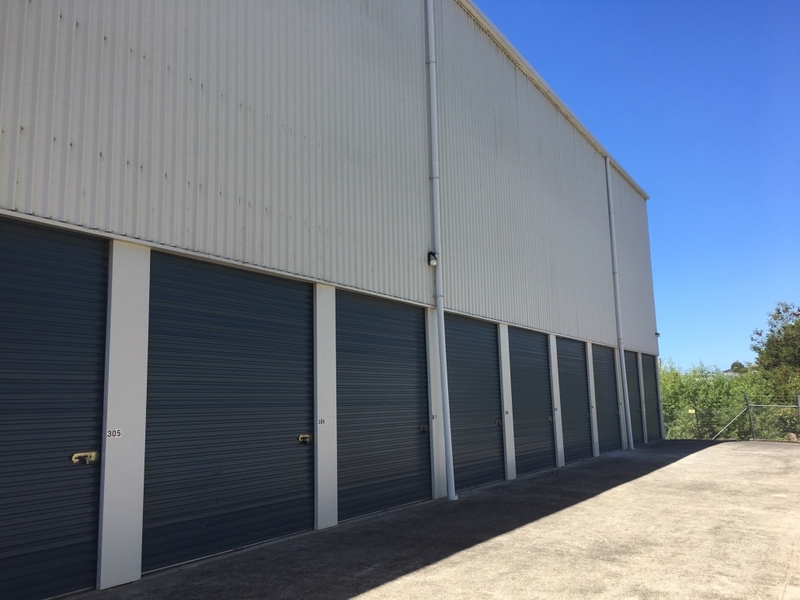 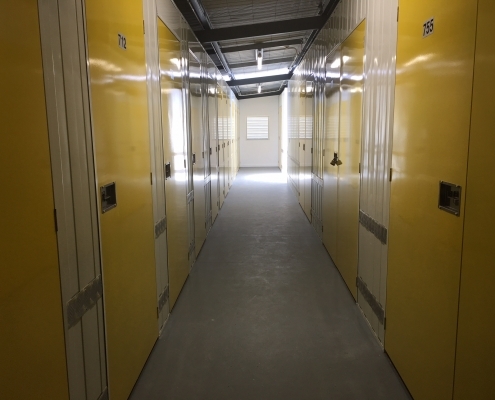 Hibiscus Coast Self Storage is a purpose built facility with options for both commercial storage units and personal storage units. 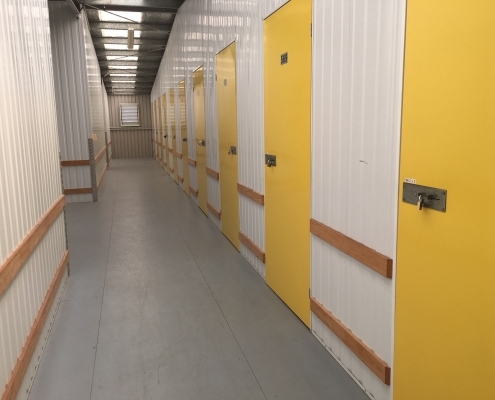 Short or long term storage is available, with discount for long-term lease (conditions apply). 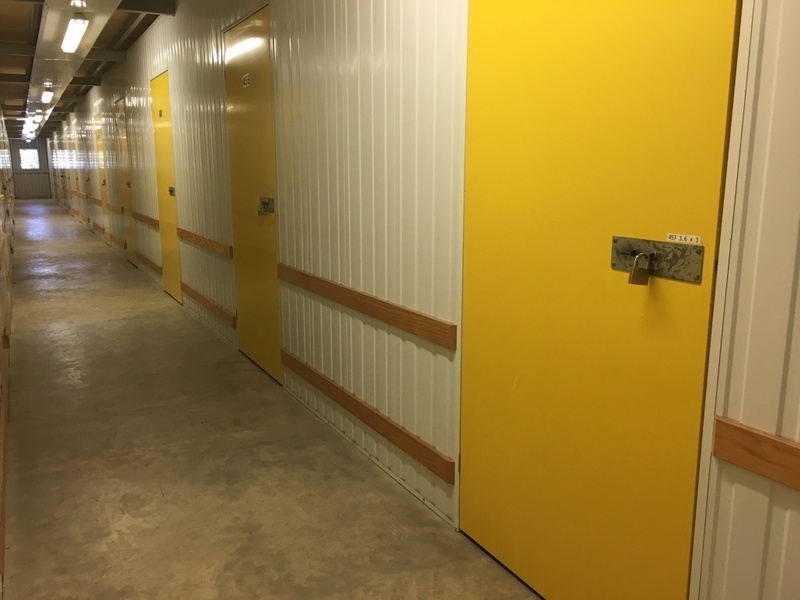 The facility is accessible from 6am to 9pm, seven days a week with your own personal PIN code. 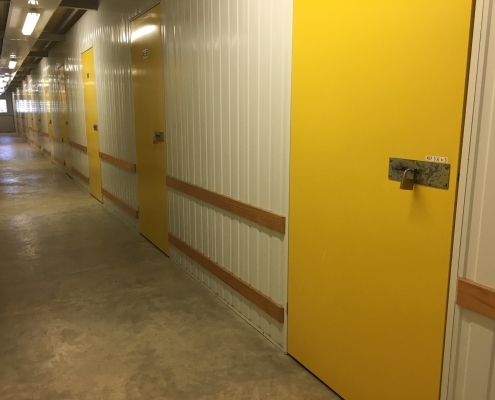 24 hour access can be made available by arrangement. 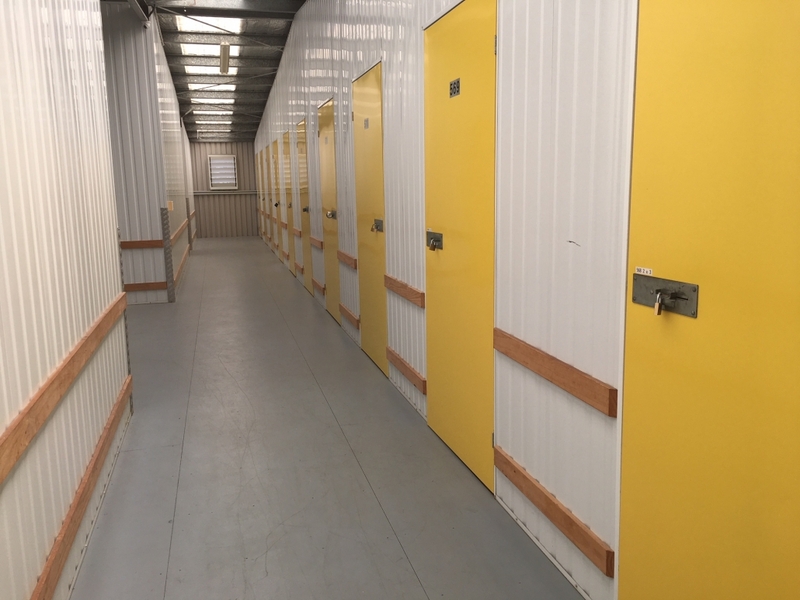 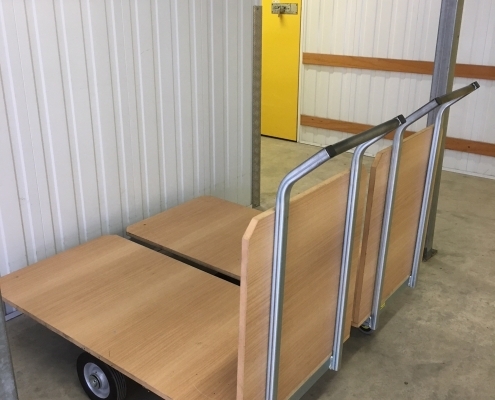 Our units are available in a range of sizes and we offer very competitive pricing. 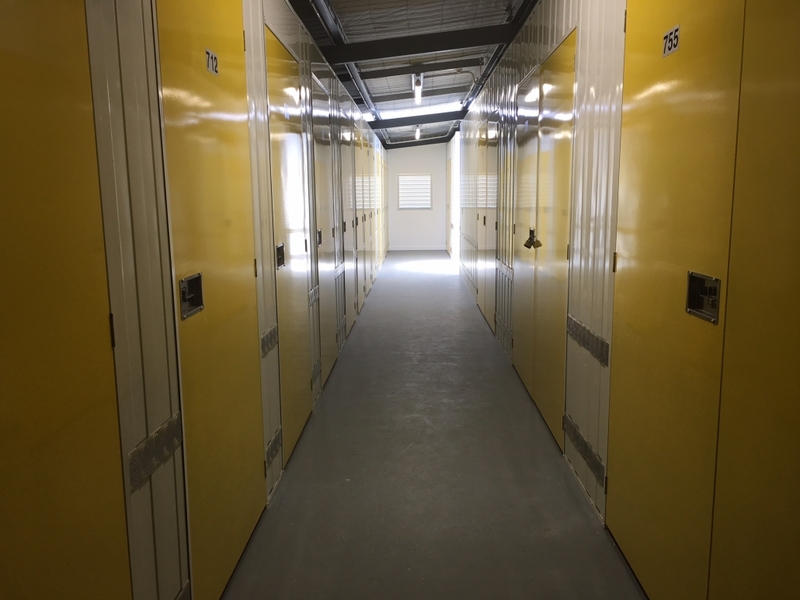 The self storage facility is very secure with a perimeter electric security fence and computer-controlled access. 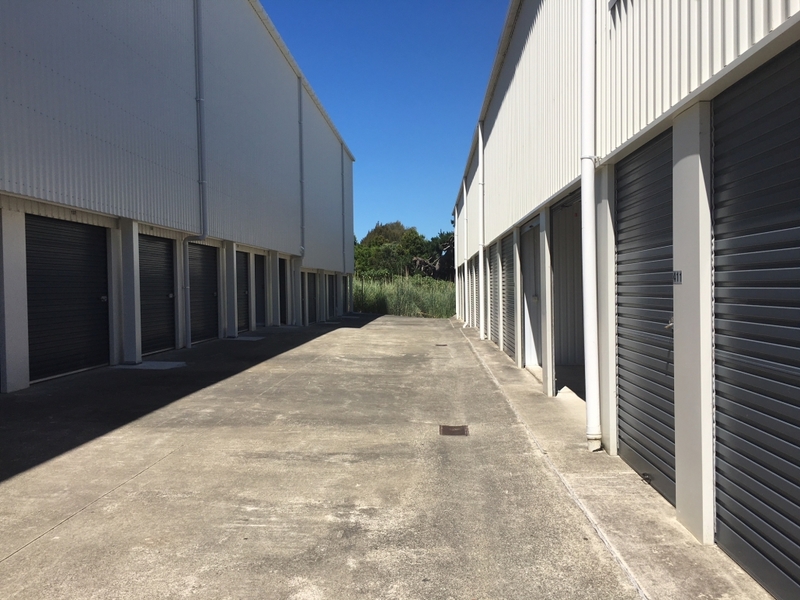 Hibiscus Coast Self Storage is an insurance approved storage facility with fire and earthquake proof units. 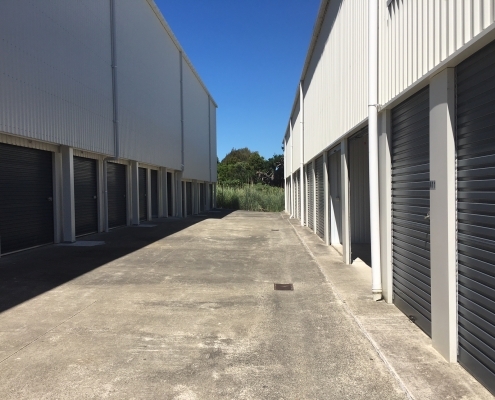 We have an excellent location in Stanmore Bay on Whangaparaoa Road.